Greetings all crew from Kid Pecos. Lots of new vinyl has come into Pecos Sound System. New in the since, but more from the 1950’s to 1970’s. They seem to help make sense of a few artist genres and years.1950’s and most of 60’s music was a bit before Kid Pecos time so this is how to hear this genre is possible. Closing out the Joseph City set with 2 Discos Pecos Disco / Jarvis Disco some of these selections was put into the mixx. The Disco scene of the 1970’s Kid Pecos did get to hear on a learning way lots of music.. Kid Pecos is now working on getting an older wave of tunes listed. Some older memories out of the 1970’s early 1980’s Disco time on. Kid Pecos is deep into an older groove of vinyl. Not to sure of how to place in the sound system. More an Orchestra Sound. Also an early 1950’s Jazz Sound. A mix all genre older for the most part sound. TL Sound Reggae Dancehall is into an older original reggae sound groove. To be added on the world wide web #1 reggae portal contact tlsoundreggaedancehall@gmail.com with your info or site in the music, reggae zone. Kid Pecos is getting a bit more thoughts on new waves. A rare group of tunes in an off way they fit the sound system. At times it can take some vinyl selections years before Kid Pecos can play them in a solid way. Others can fit right away in the type of vibe being played. Kid Pecos with Kutchie Love The Sound From Up Above is getting some all genre vinyl dance set listed. At times all genre vinyl can go into many or to say any type sound waves. All type of vinyl selections can keep a party jumping. Older selections can take you back to those years the music was being played the most, which makes it good to play it so that the listeners can enjoy them again. With Kutchie Love a Club Vinyl or Dance Vinyl sound is being worked into the mix. Club Vinyl – Dance Vinyl can be placed into the the Disco Era. 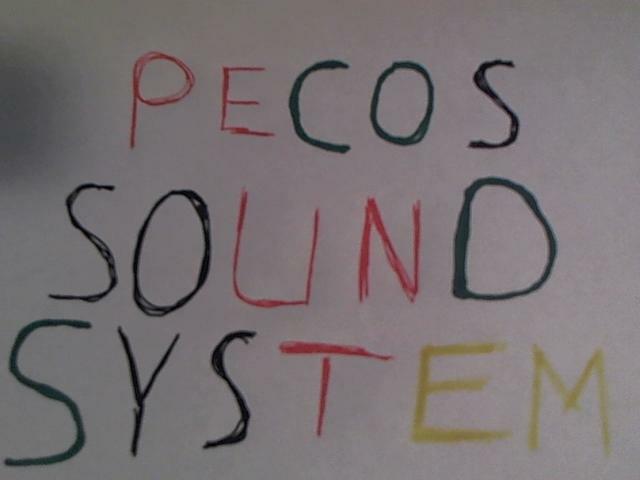 For Kid Pecos reggae is the hard to say with respect to all musical sounds equal, like with 1970’s so to say Disco Era Vinyl being enjoyed over years most want to be put out, but Club – Dance – Vinyl pecossoundsystem can play a few all type artist to hit, smaller press sounds. Greetings crew Kid Pecos will be putting the next wave of vinyl energy of the vibes onto http://www.pecosdisco.wordpress.com with a few more photos, news of the main runnins’ on http://www.jarvisdisco.wordpress.com vinyl selections of all genres, format.